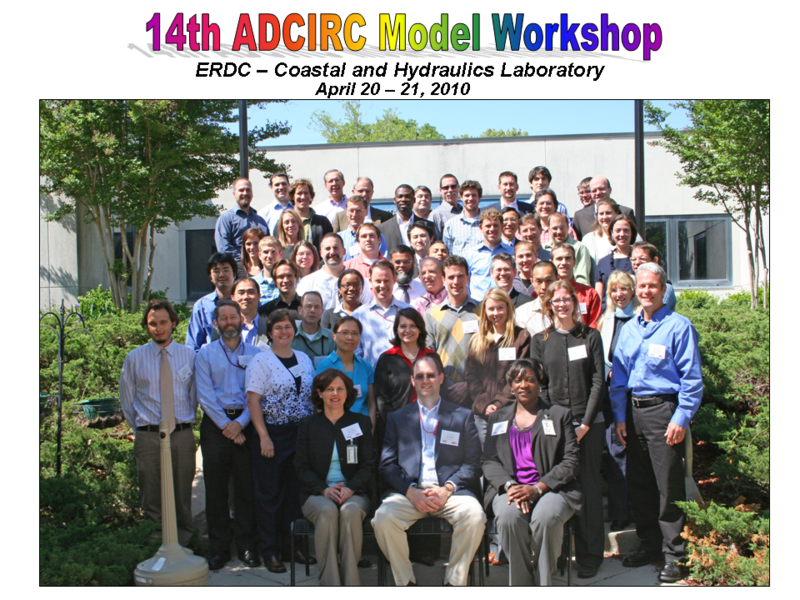 Every year, the ADCIRC Community comes together to share experiences, teach, learn, discuss, plan, and build capacity for coastal ocean modelling with ADCIRC. These activities are organized into mutually supportive events: the ADCIRC Boot Camp and the ADCIRC Users Group Meeting. Both events will be held at the Four Points by Sheraton Norwood in Norwood, Massachusetts, USA (call 781-769-7900 for reservations and mention “2017 ADCIRC Meeting” for special rates). 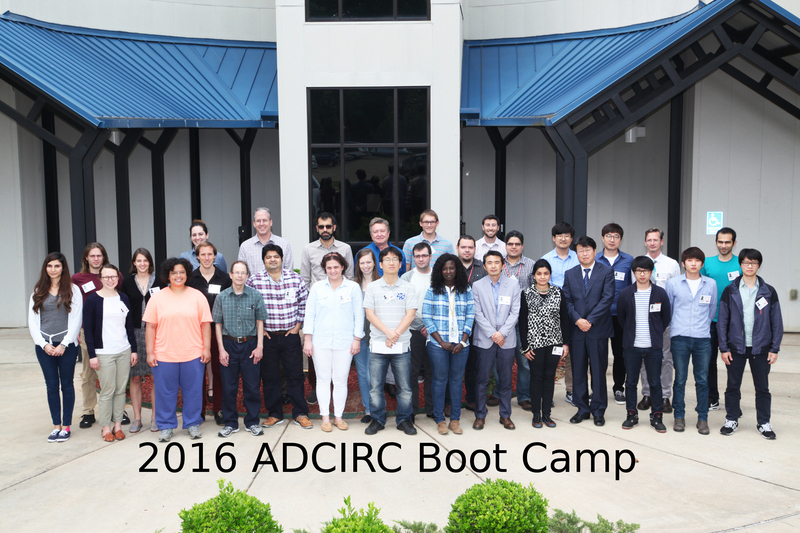 The ADCIRC Boot Camp is a three day training event (May 1-3) organized by Jason Fleming of Seahorse Coastal Consulting. The Boot Camp is an intense information and training session for new ADCIRC users. It could be considered a “forced march” of knowledge transfer, hence the name “Boot Camp”. 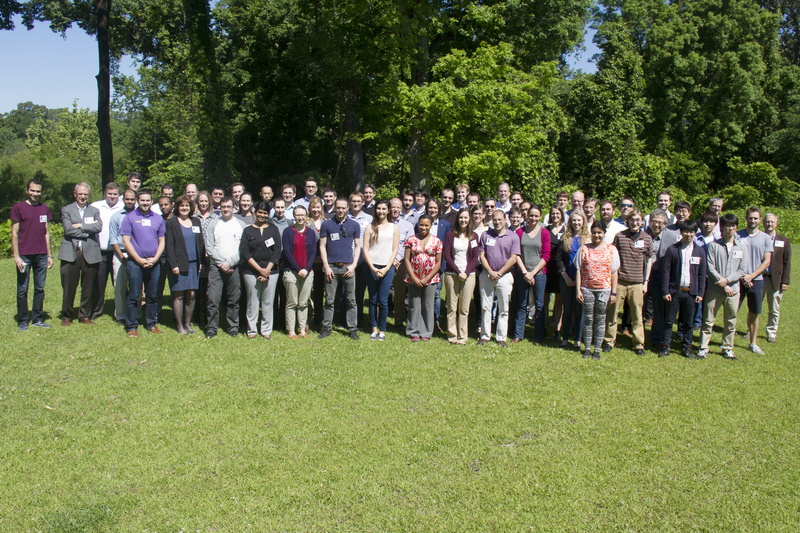 The ADCIRC Users Group Meeting will start on Thursday, May 4 and end on Friday, May 5 and will consist of informal presentations of ADCIRC projects along with highly interactive discussions to advance the state of the art in ADCIRC modelling and to edify the ADCIRC Community as a whole. This year, FM Global is pleased to host and co-organize the ADCIRC Users Group Meeting. 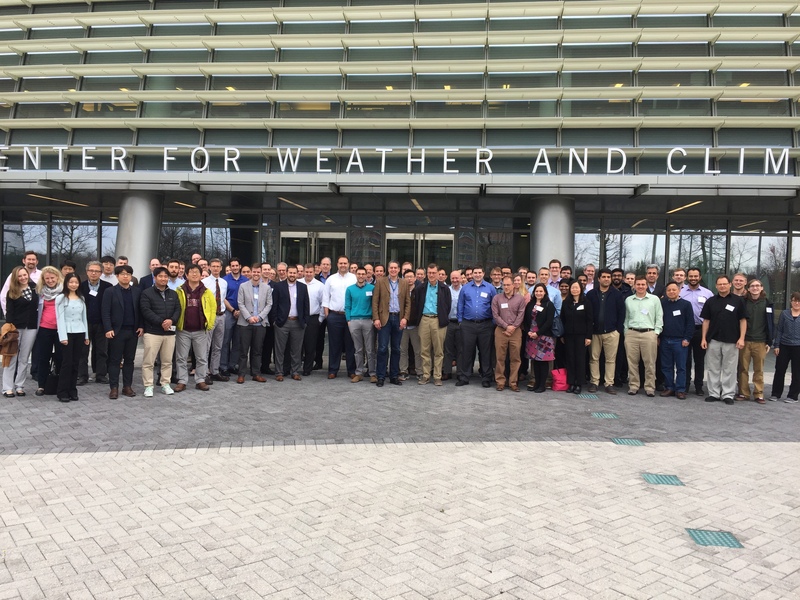 The ADCIRC Users Group Meeting is open to the general public who are interested in evaluating coastal flood risk with advanced numerical models. Pre-registration is required for all attendees. International participants are required to obtain visas to travel to the United States, and are strongly encouraged to apply for the visas as early as possible. Please go to USA State Department to get details on the visa requirement. A supporting letter for visa application will be provided to the workshop participants. Please send the request to Shangyao Nong. 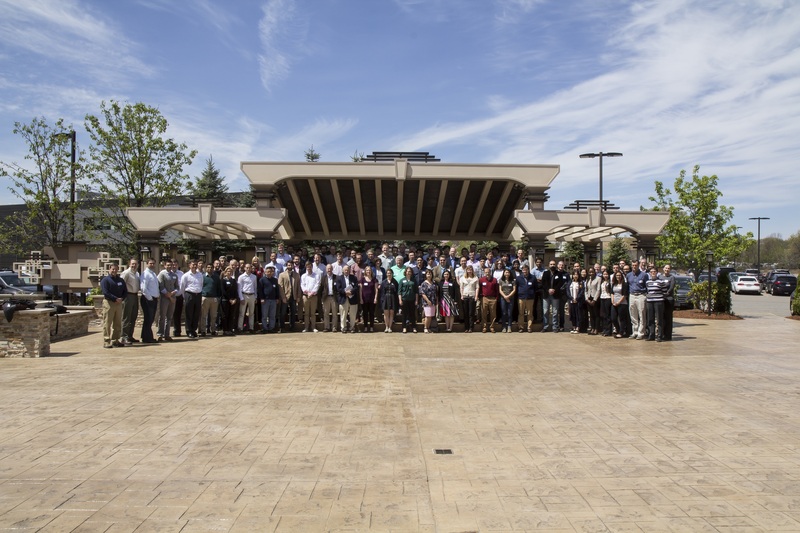 In addition, the ADCIRC Career Fair will return to the ADCIRC Users Group Meeting in 2017. In addition to the usual professional networking opportunities at the Users Group Meeting, we will highlight and evaluate presenters who are available for employment opportunities or graduate school admission. Career inquiry status will be also be highlighted in the Meeting program and promotional materials. Employers and faculties who are unable to attend the Meeting will be able to evaluate candidates during their presentations via dial-in webinar. Finally, the ADCIRC Community Awards represent a new element of the 2017 ADCIRC Users Group Meeting. In order to recognize individual contributions to the ADCIRC Community, we’re accepting nominations for ADCIRC Community Man of the Year and ADCIRC Community Woman of the Year.